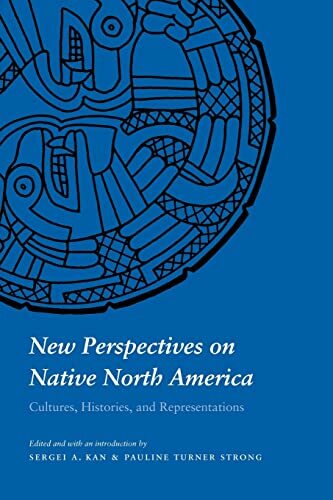 In this volume some of the leading scholars working in Native North America explore contemporary perspectives on Native culture, history, and representation. Written in honor of the anthropologist Raymond D. Fogelson, the volume charts the currents of contemporary scholarship while offering an invigorating challenge to researchers in the field. The essays employ a variety of theoretical and methodological approaches and range widely across time and space. The introduction and first section consider the origins and legacies of various strands of interpretation, while the second part examines the relationship among culture, power, and creativity. The third part focuses on the cultural construction and experience of history, and the volume closes with essays on identity, difference, and appropriation in several historical and cultural contexts. 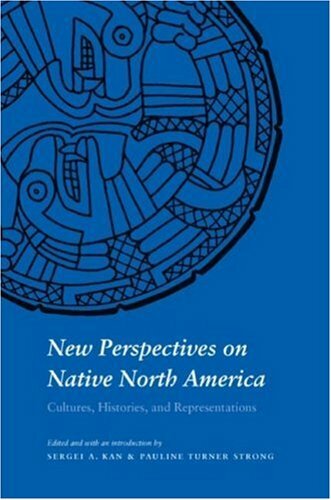 Aimed at a broad interdisciplinary audience, the volume offers an excellent overview of contemporary perspectives on Native peoples. Sergei A. Kan is a professor of anthropology and Native American studies at Dartmouth College. He is the editor of Strangers to Relatives: The Adoption and Naming of Anthropologists in Native North America (Nebraska 2001), co-editor of Coming to Shore: Northwest Coast Ethnology, Traditions, and Visions (Nebraska 2004), and the author of Memory Eternal: Tlingit Culture and Russian Orthodox Christianity. Pauline Turner Strong is an associate professor of anthropology and gender studies at the University of Texas–Austin. Her publications include Captive Selves, Captivating Others: The Politics and Poetics of Colonial American Captivity Narratives and a series of influential articles on the representation of indigenous peoples. The contributors include: Jeffrey D. Anderson, Mary Druke Becker, Margaret Bender, Robert Brightman, Jennifer S.H. Brown, Thomas Buckley, Raymond A. Bucko, S.J., Regna Darnell, Raymond DeMallie, David W. Dinwoodie, Frederick W. Gleach, Michael E. Harkin, Joseph C. Jastrzembski, Sergei A. Kan, Robert E. Moore, Peter Nabokov, Larry Nesper, Jean M. O’Brien, Pauline Turner Strong, Greg Urban, and Barrik Van Winkle.